Katleho Sekhotho | The ‘Amazulu’ hit singer Amanda Black begs the questions “Who will love me if I leave this man” and explores the shame many abuse victims carry in her latest musical offering ‘Thandwa Ndim’. Amanda Black is perhaps one of the biggest break-out stars on the music scene in South Africa in recent years with her hit song Amazulu. Black delves deep into the reasons why women stay in toxic environments. 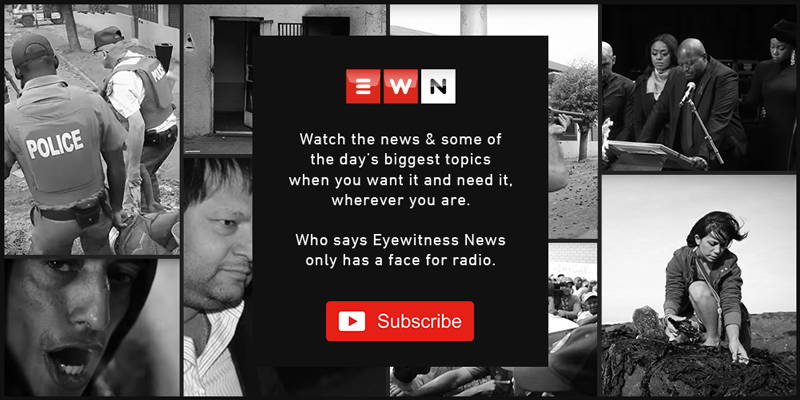 Speaking to EWN reporter Katleho Sekhotho, Black talks about her new music, her story of struggle within the music industry, and maintaining a conquering spirit to continue.